Hutchison Telecom, one of the world’s leading cellular service provider, brings Hutch to you. 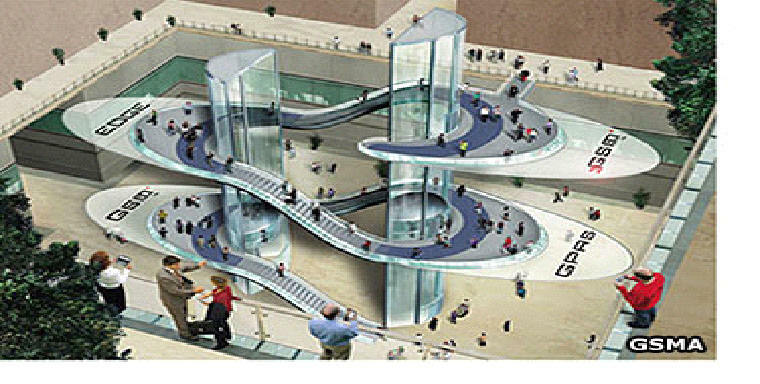 It is part of the Hong Kong based multinational conglomerate Hutchison Whampoa Limited(HWL). It is also the country's largest roaming operator. Hutchison now has a combined subscriber base of over 5 million cellular subscribers. It was recently polled as "India's Most Respected Telecom Company" by a Business World-IMRB Survey. 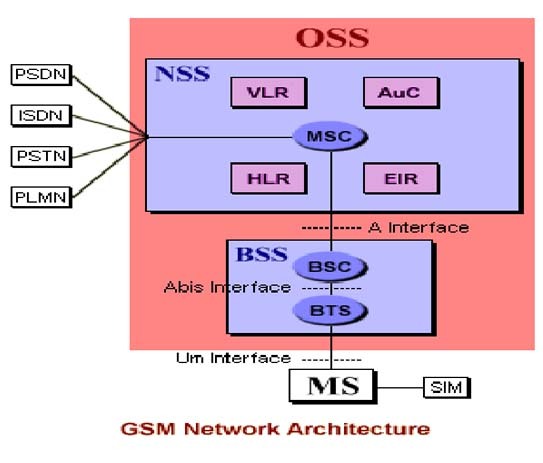 The Wireless Evolution is achieved through the GSM family of wireless technology platforms - today's GSM, GPRS, EDGE & 3GSM. It should not exceed 15 digits. 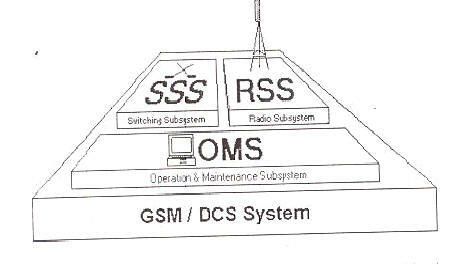 the operation and maintenance subsystem (OMS). 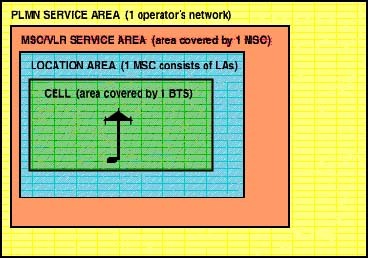 An OMS consists of one or more Operation & Maintenance Centre (OMC). 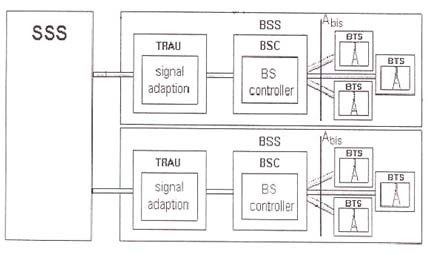 The operations and maintenance center (OMC) is connected to all equipment in the switching system and to the BSC.